How much can an ingredient vary without its original flavour disappearing? Or a recipe, without losing its essence? Sometimes just a detail is enough to turn something good into something exquisite. Sometimes it’s a question of “matices”, or tones. Just like our cuisine. A reinvented Mediterranean cuisine, with a fresh and contemporary style. Go from breakfast to a mid-morning snack by changing the rhythm of the music. Blend dinner with drinks by transforming the light in the space. Link one conversation with another, and another, and another. All in the same place. All with a “matiz”, a tone that makes it unique. Our cuisine has a Mediterranean character and an Andalusian air. It is innovative but doesn’t lose sight of tradition: a market-fresh cuisine based on the quality of the ingredients we work with. Our tapas and main dishes are prepared using local, seasonal ingredients, and they change twice a year to make the most of what nature has to offer us from season to season. Our restaurant may seem like many others, but we add a Matiz , or tone, to everything we do. And that is what makes us unique. Any time is a good time to raise a toast. Doing it with one of our own cocktails is the tone that will turn that toast into something truly special.	. 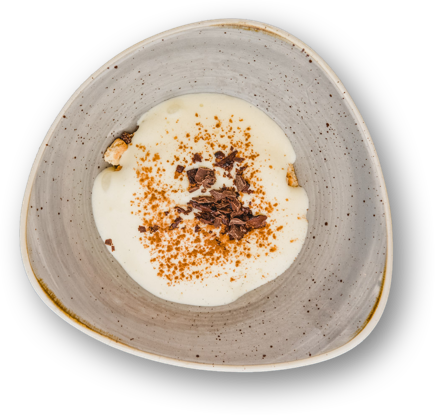 Explore our menus and be amazed by the “matices”, or tones, that turn each dish into a totally new experience. Our chef, Marcos Granados, trained at the Benalmádena school of hospitality and has worked with chefs of international prestige including Mugaritz, Neichel and Arzak. He is now unfurling his full culinary art at this project in Malaga. To Granados, cuisine is something personal: it is a philosophy, a lifestyle, rather than a profession. And that comes out in our dishes: they all have that “matiz”, or tone, that makes them unique. Here you can find the latest news about our restaurant and all the events we are running. The first Friday of every month, PATIO OLÉ in MATIZ. 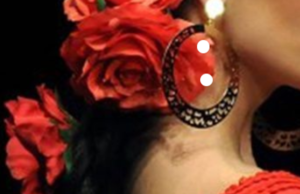 We will enjoy flamenco music with the group ADRY & FAN. 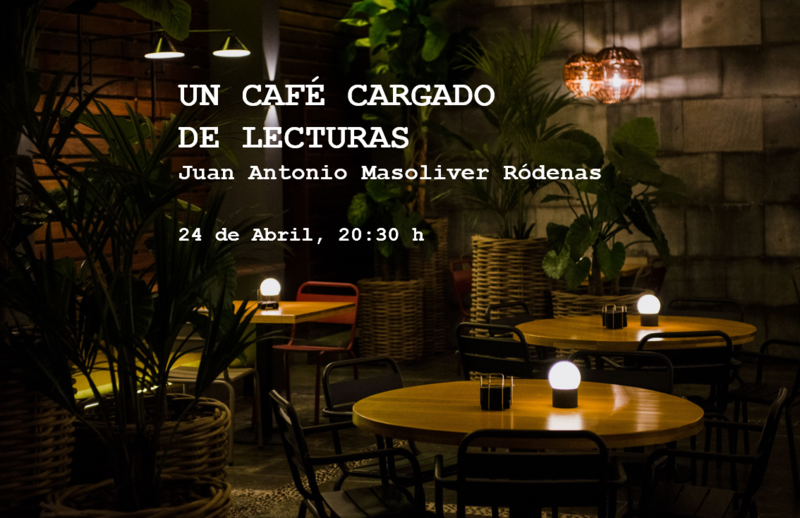 Hours: 4:30 to 6:30 p.m.
On Tuesday 23 we will enjoy 'Un Café Cargado de Lecturas' with the writer Juan Antonio Masoliver Ródenas in the Patio of MATIZ. It could be an ordinary dinner, an important celebration or a special occasion. Any time is a good time to give life that “matiz”, or tone, that makes it better.